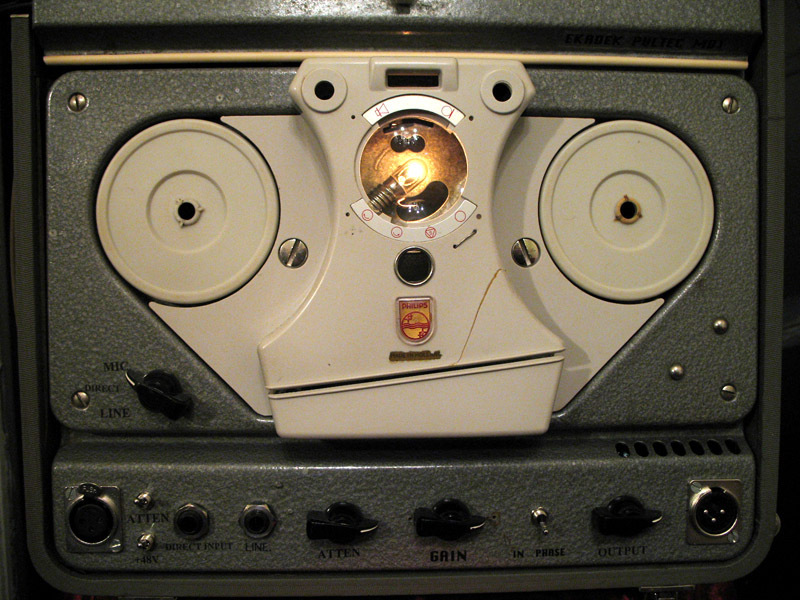 for years i been collecting old portable amplifier and tape recorder chassis. old radios/stereos and public address systems. even 19″ rack cabinets and other fancy cake tins. they all can make characterful cabinets for new things. ive mostly built pultec MB1 microphone/di amplifiers into them. my latest one has a mic amp and beaut equaliser going on. meet rojer. the eq design is from a peculiar old american hi fi amp. that eq idea coupled with a mic matching front end and a MB1 final amp makes for a tight three tube chassis. the sound of the entire thing is really strong and sweet. massively deep bass boost or cut. transparent top end boost and cut. and an extra hi frequency filter to smooth off any harshness. the bass and treble controls are very independant and the midrange is always rock solid right there. fat and true. so send a sound file of yours to test it.